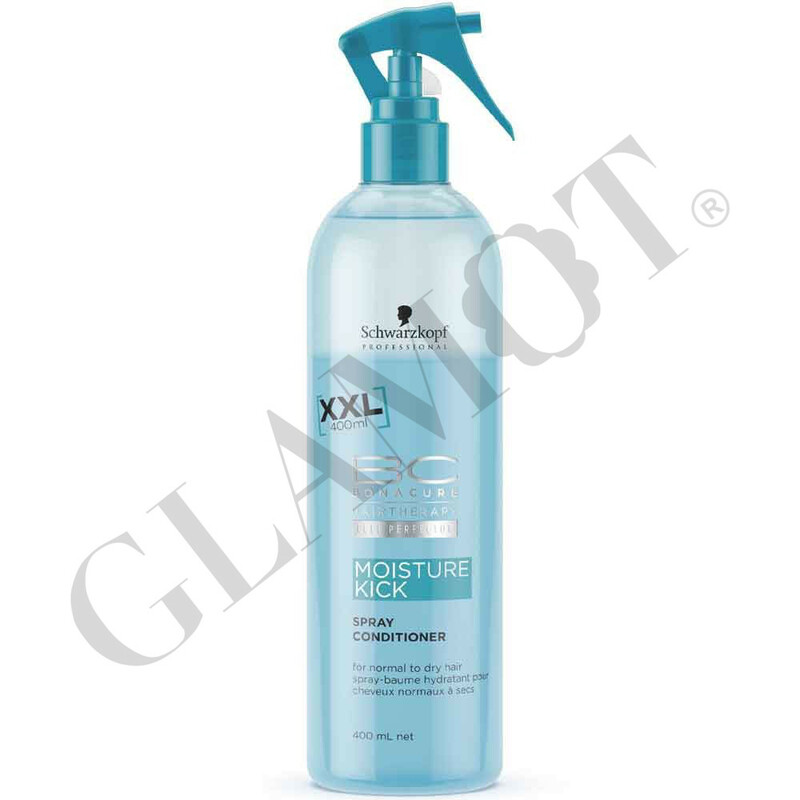 The perfect smoothing and cutting aid, Moisture Kick Conditioning Spray can also be sprayed onto dry hair in-between shampoos for added shine and smoothness. Shake well to activate. Apply to mid-lengths and ends of towel-dried hair and comb through. Leave in. Suitable for daily use.